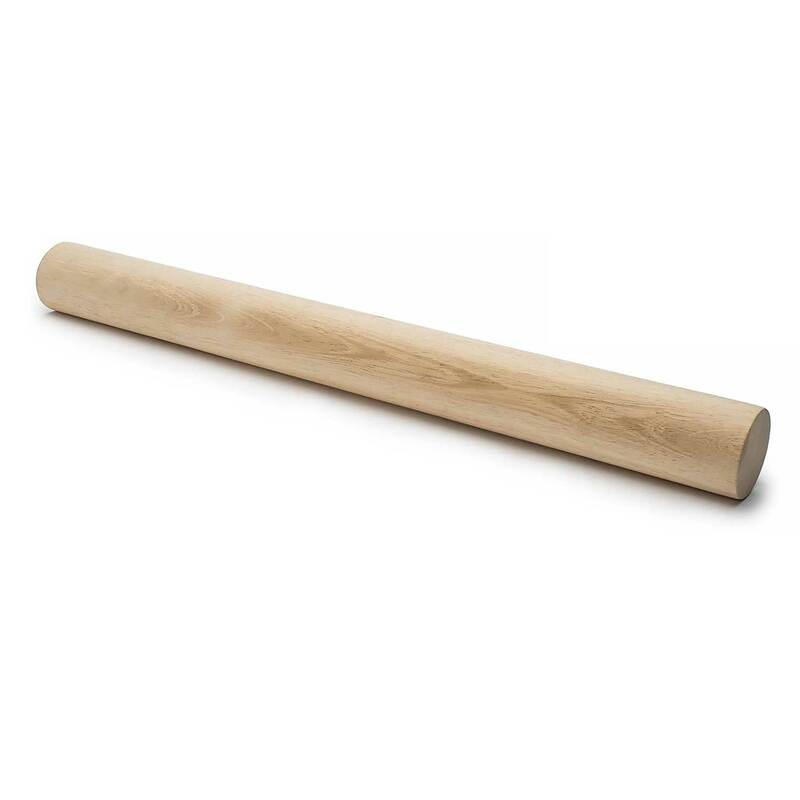 1" wide x 15" long x ⅛" thick Easy to use dough rolling system allows you to create evenly baked goods. System includes one non-stick silicone pastry mat and six guide sticks. Guide sticks can be stacked to achieve various depths in thickness. DoughEZ® greatly reduces the need for flour when rolling out dough. 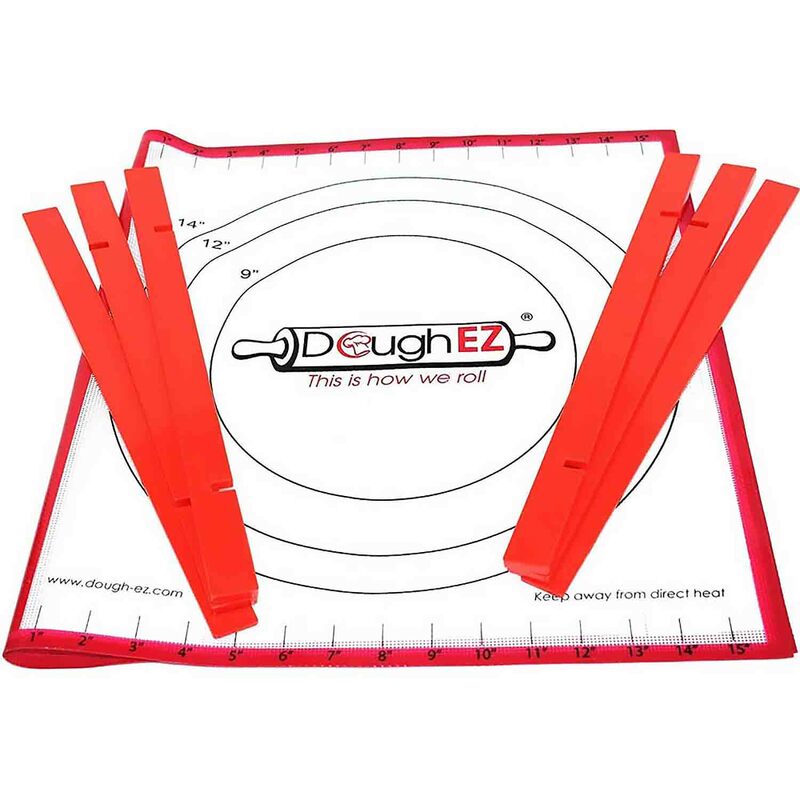 Easy to use dough rolling system allows you to create evenly baked goods. System includes one non-stick silicone pastry mat and six guide sticks. Guide sticks can be stacked to achieve various depths in thickness. 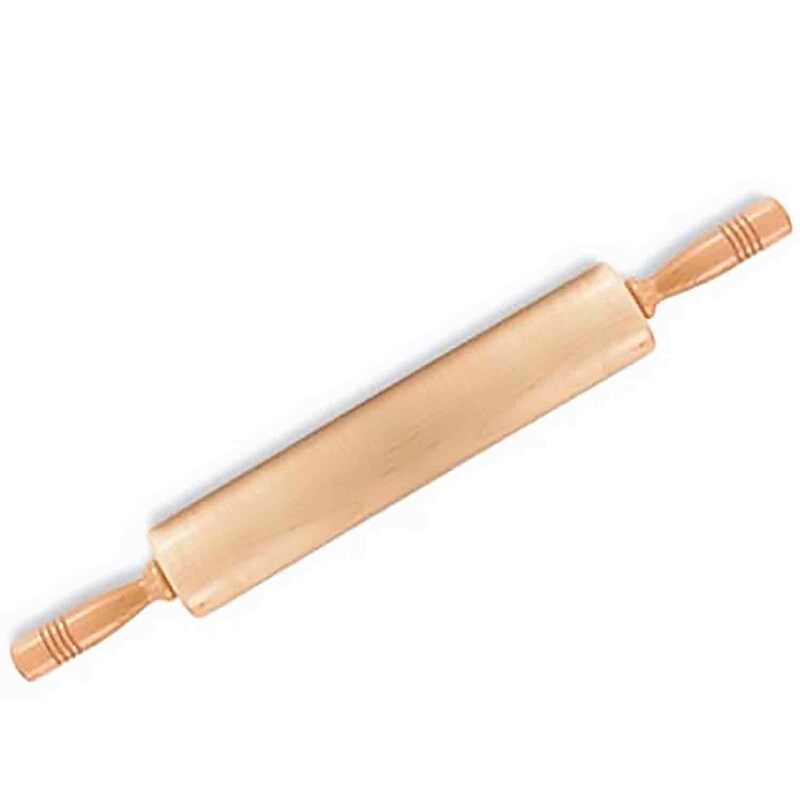 DoughEZ® greatly reduces the need for flour when rolling out dough.